Ask and you shall receive! 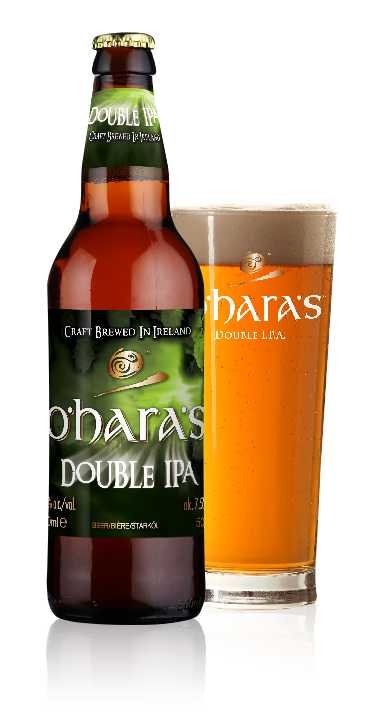 Ever since our Double IPA made its first appearance at this year’s St. Patrick’s Day Craft Beer Fest on Georges Quay in Dublin, we have had nothing but requests to get it into bottles and on the shelves. 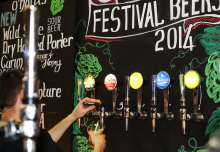 On 16th October you will find our full-bodied, full-on Double IPA in 50cl bottle. Watch out for it in your local off-licence and pub. In this beer caramel and malt flavours combine with a well-balanced and substantial bitterness. Light carbonation allows the full flavour of this Double IPA to shine through. 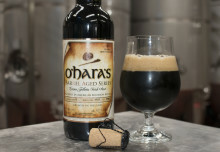 At 7.5% ABV, the high alcohol content is balanced with a caramel sweetness and a full-bodied malt character. 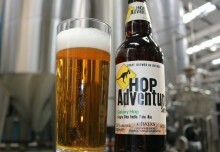 Generously hopped and dry hopped, it is a true treat for fans of the style.